We are excited to hear more about your event. Please feel free to reach out for a custom proposal or with general questions. James grew up in the meat-and-potatoes world of rural Kansas raised by his mother and grandparents -- wonderful cooks, bakers, gardeners, and storytellers all. Since boyhood, James has always been an avid advocate of food and fun. After studying classics at the University of Kansas, he drummed for the nearly-famous rock-and-roll band, The Hefners. Then came culinary studies in New England, a 3-year run as head chef of Portland Public Schools’ ground-breaking farm-to-school pilot project, and lots of cheddar-peddling alongside acclaimed cheese-mongers Steve Jones and Sasha Davies. Over the last 8 years, James has planned some of the biggest and swankiest events in the city and absolutely loves to dote on his loyal clients. In March of 2019, James realized a longtime dream and purchased Devil's Food from Charles. James has an excellent palate, refined tastes, a knack for menu writing, and an eye for design. 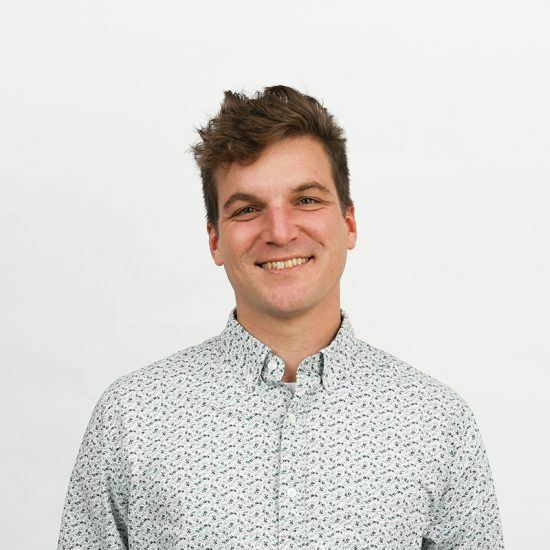 James leads our team with a passion for empowering his colleagues to bring their best ideas to the table and loves nothing more than to see their talents shine. James’s interests outside of Devil's Food include tennis, ping-pong, hiking, Japanese gardening, restaurants, cocktails, Ivy-Style clothes, Vespa, listening to records, and spending time with his friends, family, and felines. He and his wife Becky are proud parents of another budding foodie, their 2 year-old son, Riley. A true son of Oregon -- Dan was born in Bend, educated in Eugene, and polished in Portland. Of course, there have been lots of detours and travels along the way and over the years -- South America, Mexico, Tahoe, southeast Asia, to name a few. At almost 9 years, Dan is Devil's Food's longest-standing employee. About 5 years ago he moved from the field into the office and has become a terrific ambassador for our brand. When Dan is not planning events, he enjoys hiking, cycling, snowboarding, playing music, and spending time with his friends, his fiancee Elha, and their adorable 1 year-old daughter, Alba. Born and raised in Seattle, Washington, Brendan Arntz has been cooking professionally for the past 19 years. He got his first job in the industry when he was in high school as a dishwasher and quickly worked his way into a prep position and then on to the line. Brendan cooked throughout high school and would continue to cook as he moved to Portland, OR to study Psychology and Criminal Justice at the University of Portland. After college, he worked at a variety of gastro-pubs and fine dining restaurants in Portland. Brendan got his first taste of catering while working in a hotel, where he was a lead in both of their restaurants and sat on the hotel’s 'Green Team', a group focused on creating and maintaining sustainable practices. 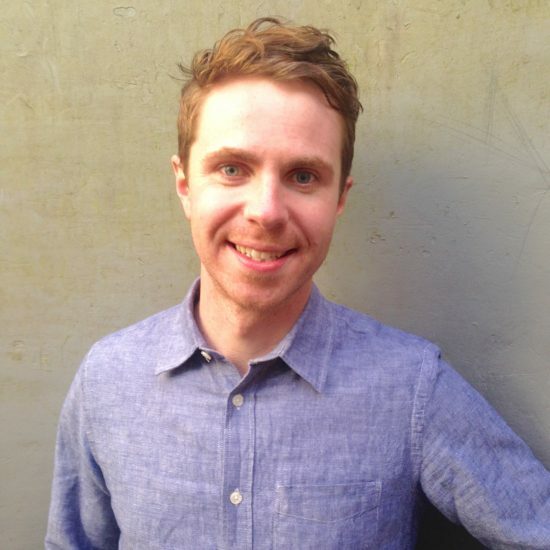 Brendan moved back to Seattle in 2010 and held positions at Palisade and 50 North Restaurant, where he first assumed the mantle of Executive Chef. He would go on to do consulting on several new restaurants and bars, before joining the City Catering team as Sous Chef in 2014. 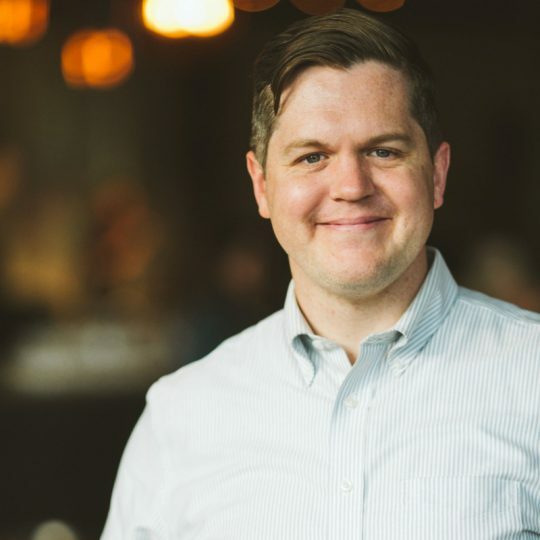 Brendan was promoted to Executive Chef at the beginning of 2016 and oversaw the creation of the company's cafe program and led the design and execution of Cafe Freya in Seattle's Nordic Museum. 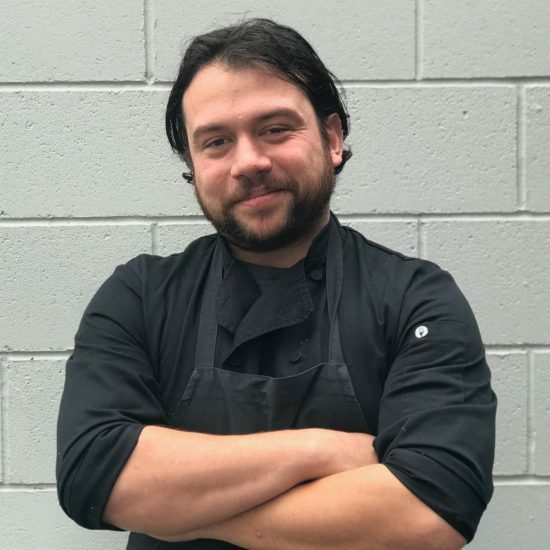 Brendan returned to Portland in early 2019 and has taken the helm of Devil's Food's culinary team as Executive Chef. His specialties include Mediterranean, North African, Nordic, Filipino, and Pacific Northwest Cuisine. Brendan believes in utilizing fresh local ingredients and letting quality products speak for themselves. A true Pacific Northwest native; Brendan enjoys hiking, rock climbing, foraging, and camping with his dog, Oso, in his spare time. Courtney Wilson comes to Devil’s Food Catering with nearly 30 years of experience in the service industry. Originally from Virginia, she came to the West Coast to sharpen her skills. Following a few years working in some of the Bay Area’s best restaurants, Courtney moved to Portland and landed at Paley’s Place. 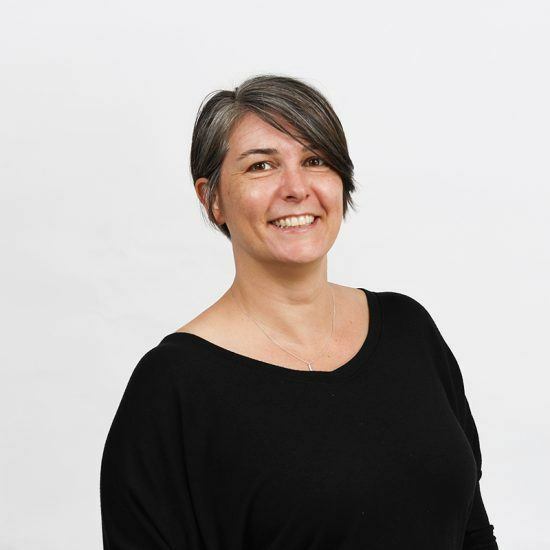 After five years of managing the service at Paley’s, she helped create Toro Bravo, where she was named Portland Monthly’s 2008 “Server of the Year”. 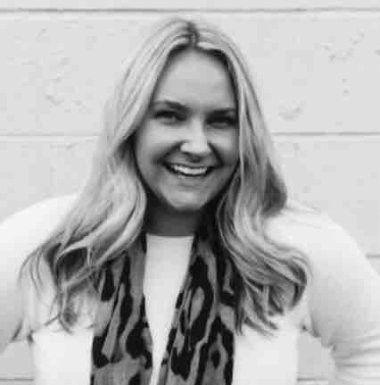 When Courtney’s not coordinating the service for your next event, you can find her at Ruby Farms, hand-making beautiful ceramics and peddling them at one of Portland’s summer markets. Nicole hails from Southern California, born and raised in beautiful Long Beach. She obtained an undergraduate degree in Zoology from Cal State Long Beach and went on to work as a vet tech with intentions of later pursuing veterinary medicine. However, after several years in the field, she decided to refocus her attention back to her underlying creative drive and love of baking. Baking meshed the science world that she felt attuned to with the creative outlet she desired. Having always loved the lush and green Pacific Northwest (and its presence of actual seasons! ), her new found ambition to pursue a culinary career was the final push for her to move to Portland in 2012 and obtain a Baking and Pastry degree from The Art Institute of Portland. After graduating culinary school, Nicole joined much-adored Two Tarts Bakery in 2014, where she worked up to its production lead and Saturday market manager. In 2016, the owner of Two Tarts Bakery decided to move to France and close the bakery and its sister business, Palace Cakes. 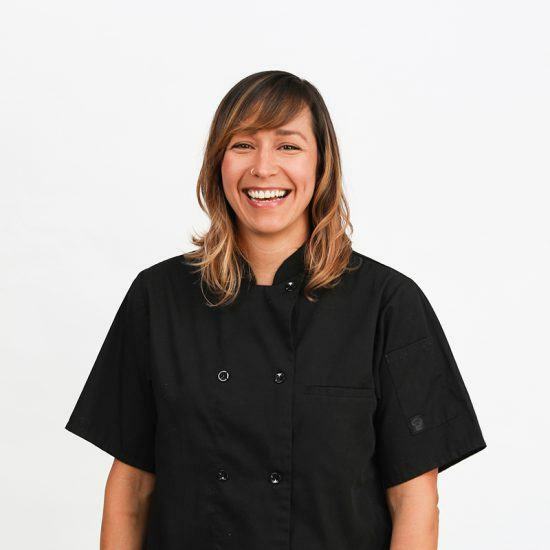 That bittersweet event opened the door for Nicole to join the Devil's Food Catering kitchen team in May 2016 and assume the role of Pastry Chef. The dynamic menus and stellar team of Devil's Food have pushed Nicole to expand her pastry skills and fine tune her craft. She enjoys producing the wide variety of breads, pastries, and desserts that Devil's Food offers and takes pride in refining recipes to be of the highest quality and taste. When Nicole isn't baking away in the kitchen, you can find her hiking, camping, and snowboarding with her husband, Eric, or paddling on the Willamette with her dragon boat team, the Valkyries! Pete got his start in the catering world back in 2008 while finishing his bachelor’s degree in recording technology, living on the central coast of California. Upon graduating, he decided to relocate to Portland and continue his career in catering rather than pursue a career in the music industry. After settling in Portland, he was quickly drawn to the style and culture of Devil’s Food Catering. 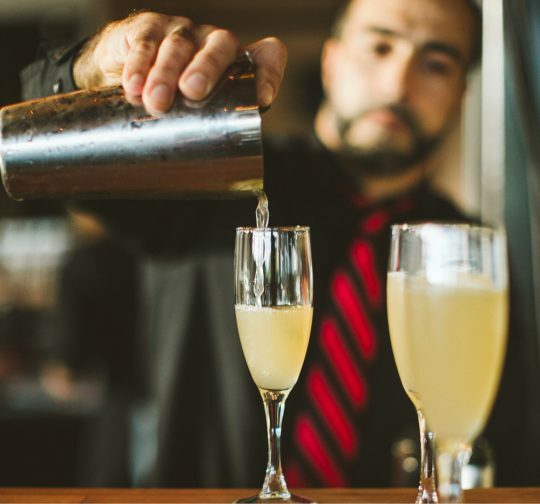 Not long after coming on board in 2015, he moved into the operations end of the business and began to devote his energy to the beverage program -- specifically in the area of craft cocktails. Be sure to look for some of his originals on your proposals like The Snowbird, The Moss Temple, and The Mekong Mary. 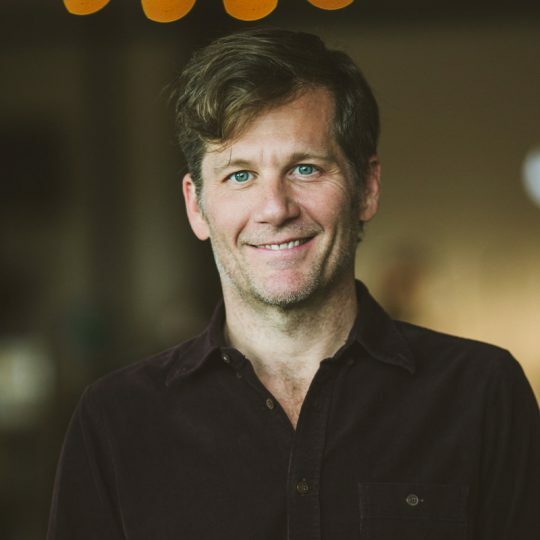 Charles founded Devil’s Food in 2003 after several years of experience as a top planner at a leading catering company before deciding to strike out on his own. Prior to that, Charles spent years managing all sorts of operations from restaurants to festivals. Hailing from Charleston, South Carolina; Charles has hospitality in his DNA. He is a naturally gifted event planner and always seeks to instill a feeling of comfort and joy in our guests. Drawing inspiration from old cookbooks, his overseas travels, tasty conversations with friends, hungry daydreaming on long hikes, and riffs on old-fashioned hospitality; Charles has much to draw on when tailoring a menu to the specific host and event. In March of 2019, Charles sold the business to his longtime creative director, James, but his initial vision continues to inspire Devil's Food to this day. Charles now resides back home in South Carolina.